Tired of dealing with the loose suspension design of your stock Wheely King? 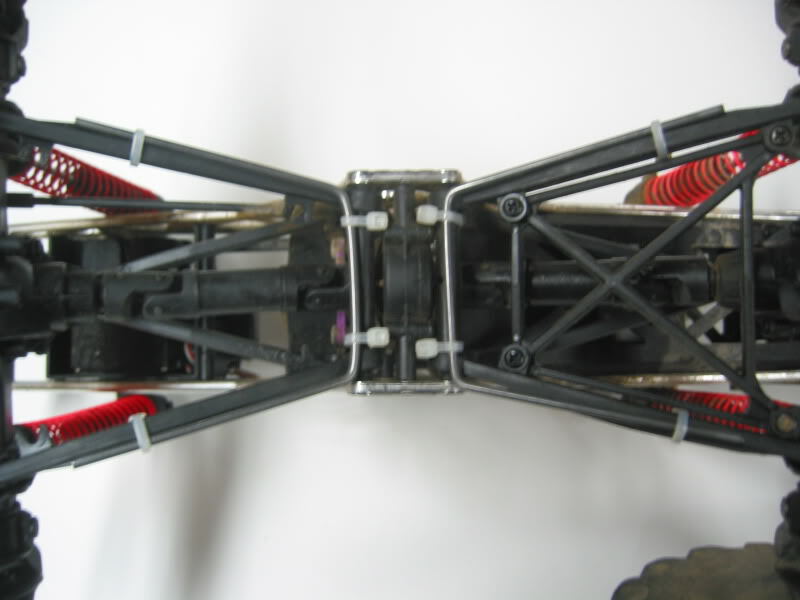 This is a bolt-on sway bar kit for the HPI Wheely King (2WD or 4WD versions) which dramatically increases overall chassis stiffness. 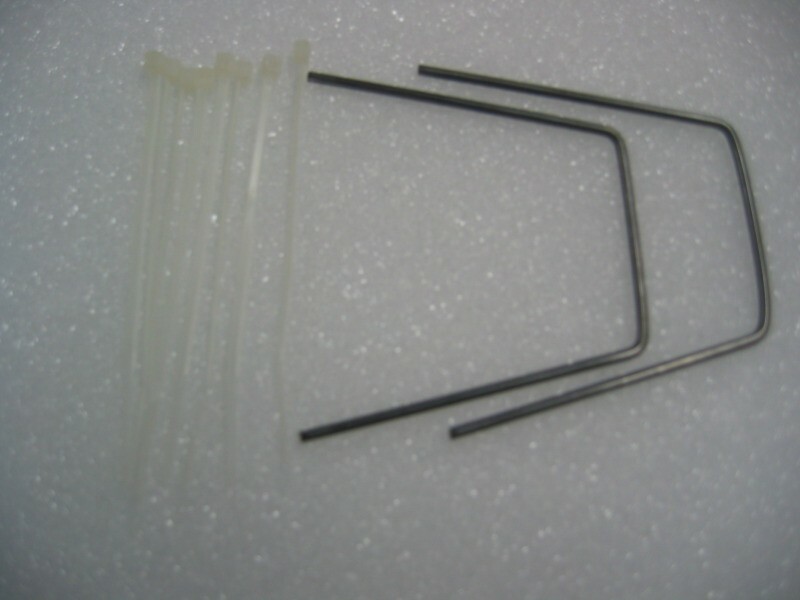 This kit includes two sway bars and eight Nylon cable ties to hold the sway bars to your chassis.